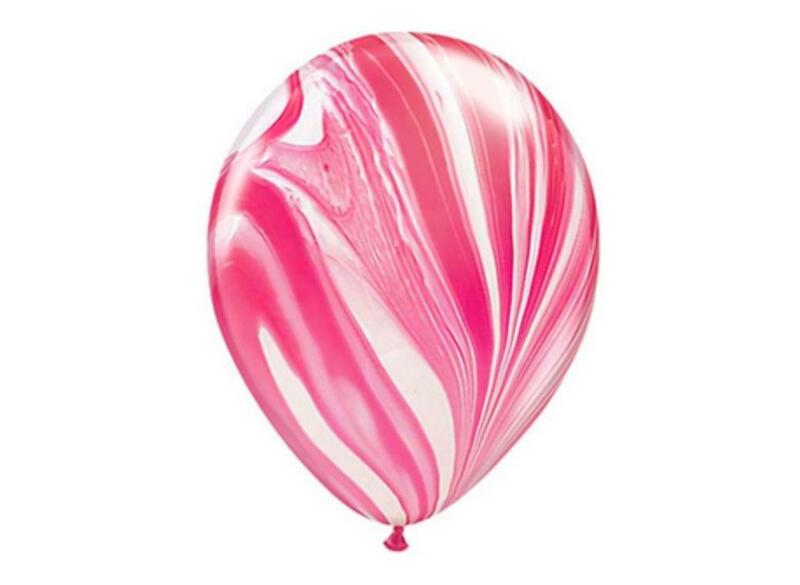 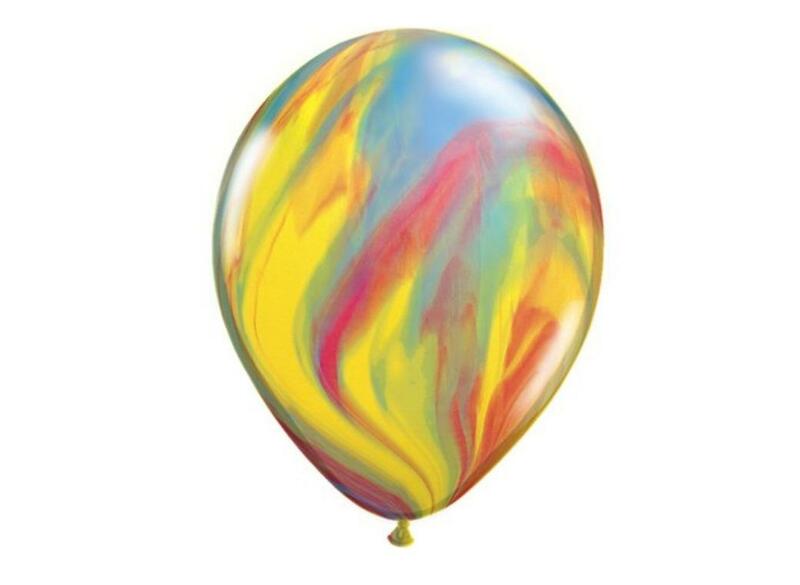 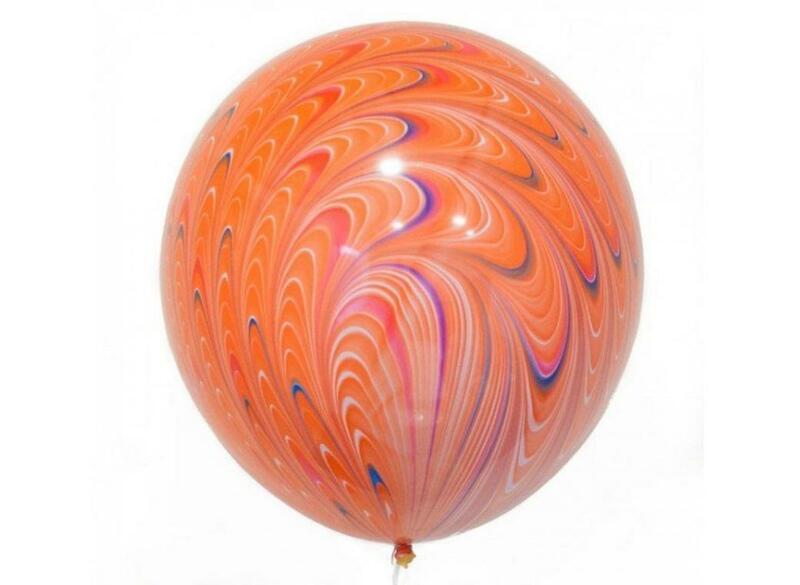 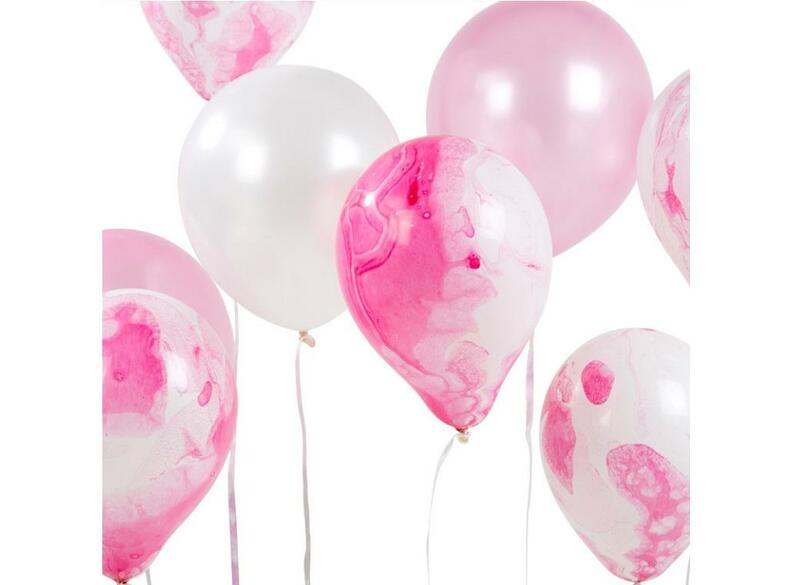 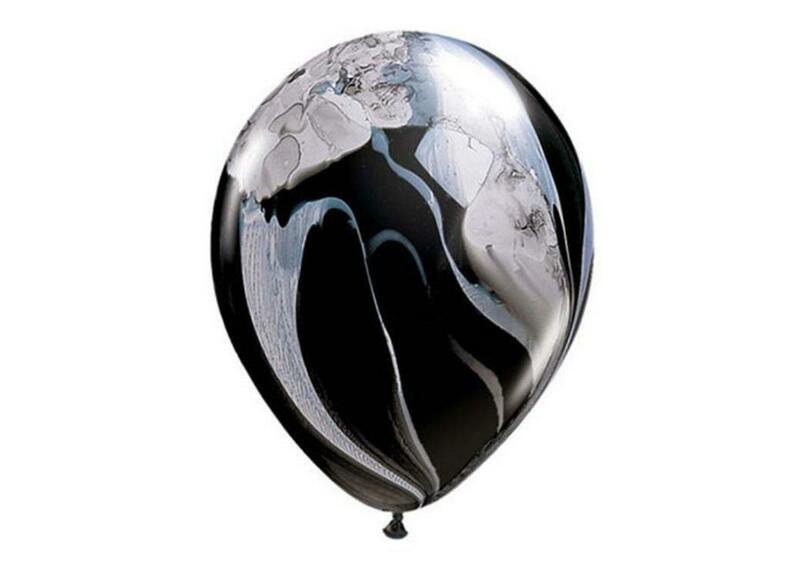 Marble party balloons feature lots of colourful swirly patterns. 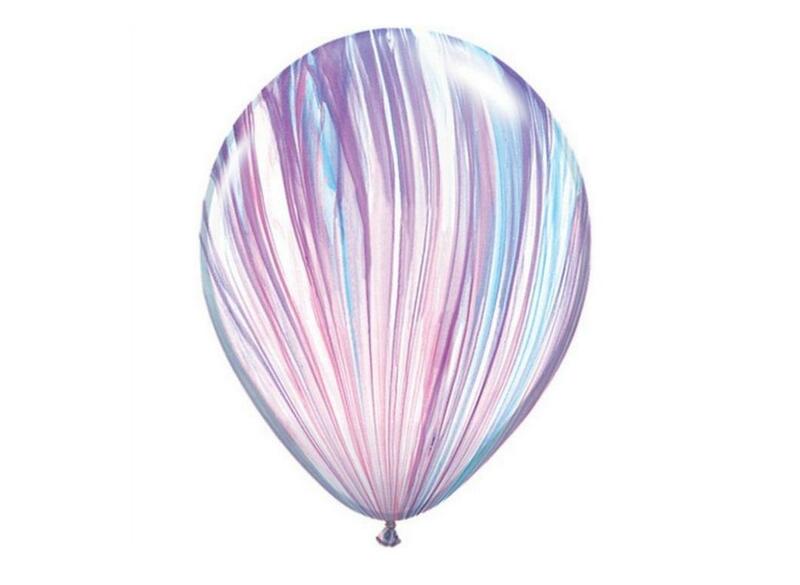 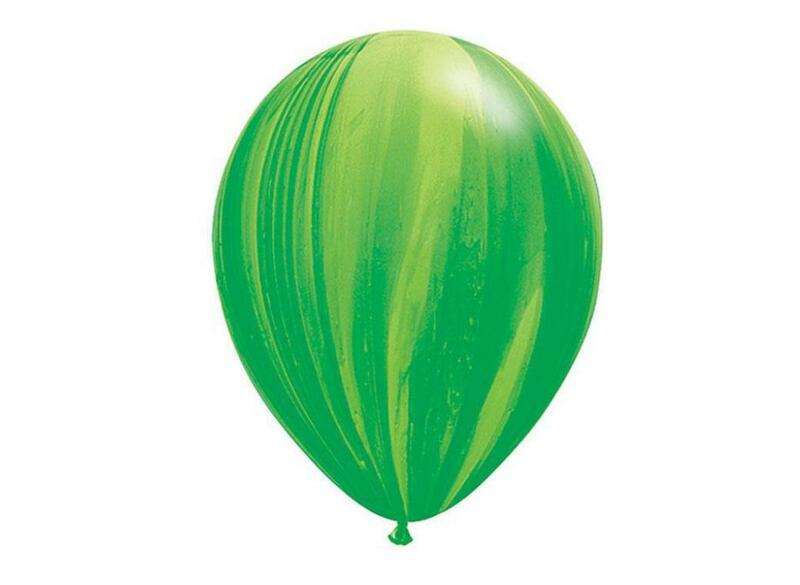 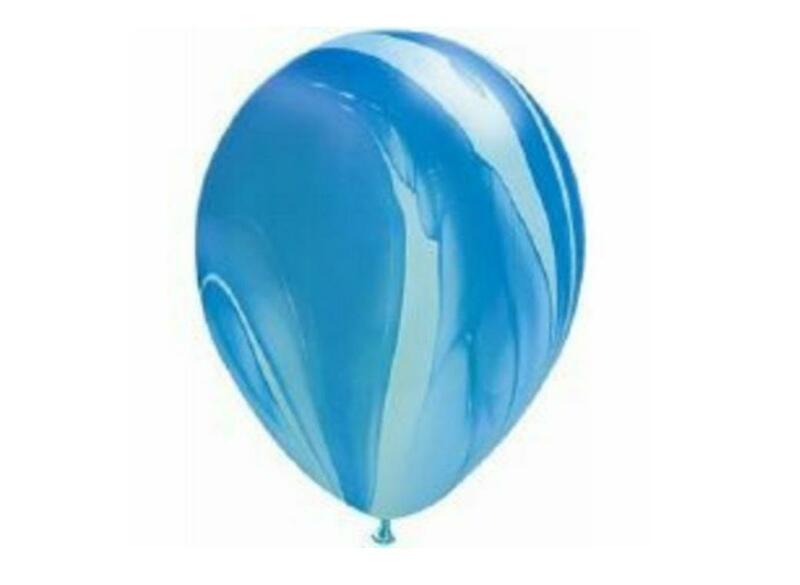 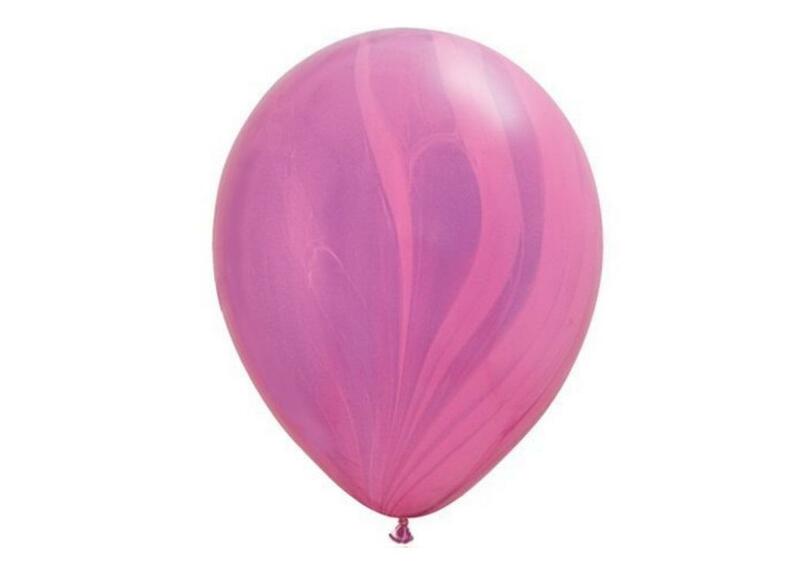 Bunch them together or mix and match with plain coloured balloons for a stunning effect. 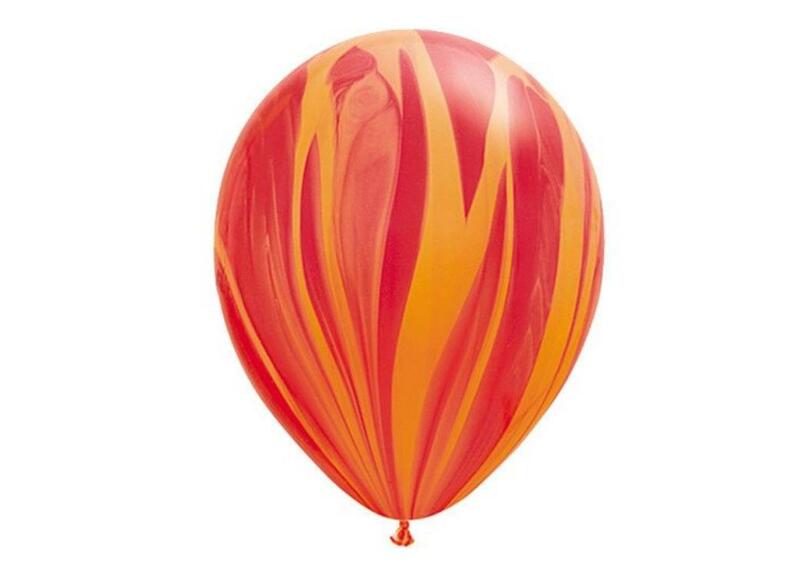 12 stunning balloons in 3 designs plus 20m of ribbon. 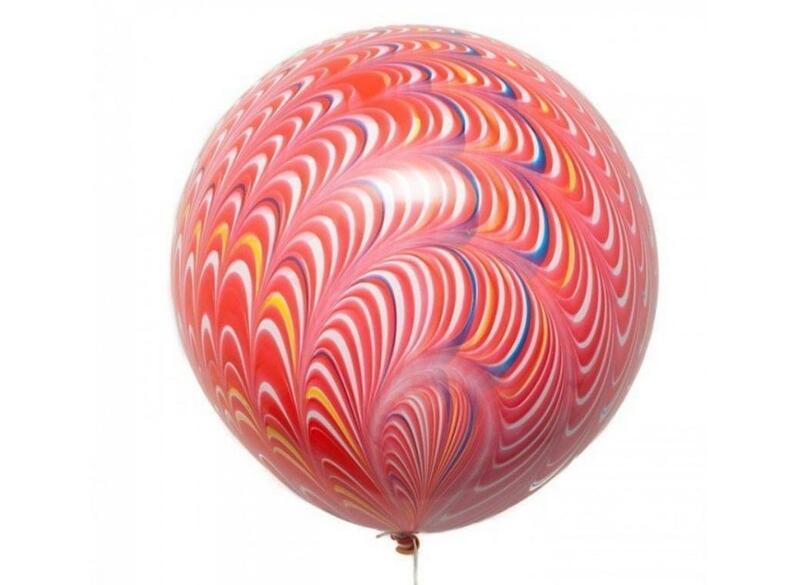 Eye-catching round balloon with gorgeous peacock feather print.